#7DaysOfLDBeauty, Day 4! Recently I attended a London Drugs event, you can check that out HERE, and one of the brands featured at the event was Sally Hansen and Essie! Now I'm definitely not a nail polish expert by any means but I'll tell you what I think about these as just a normal consumer! 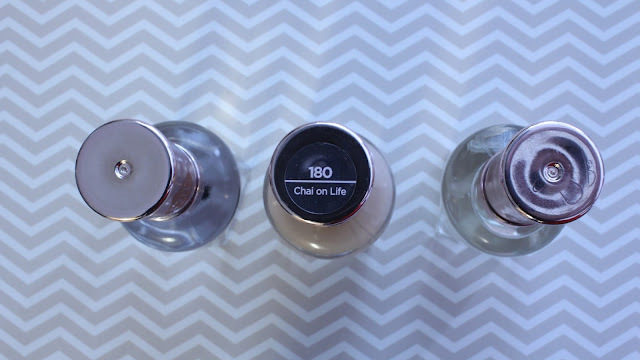 Okay guys, this nail polish has changed my life! I aways have the trouble of never being able to keep nail polish on, or it'll end up chipped in like an hour or two and after I shower they're completely demolished. 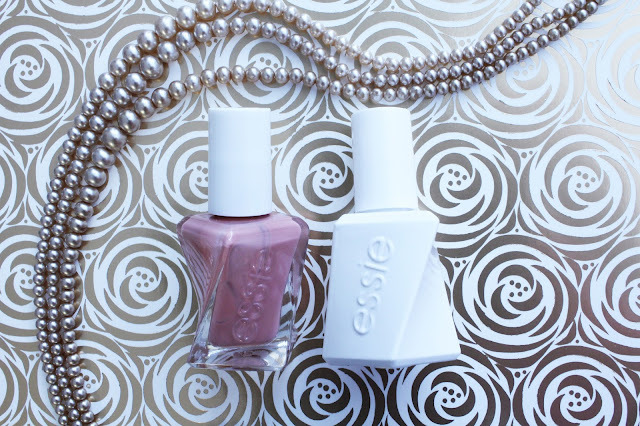 Well, not with Essie's GelCouture. The formula is amazing, it really is like a gel. You may always want to perhaps paint a bottom coat before the gel layer just for it to have something a little extra to hold onto! Overall I am extremely impressed and this is definitely my go to for nail polish now. They have 42 shades and you don't need a lamp! 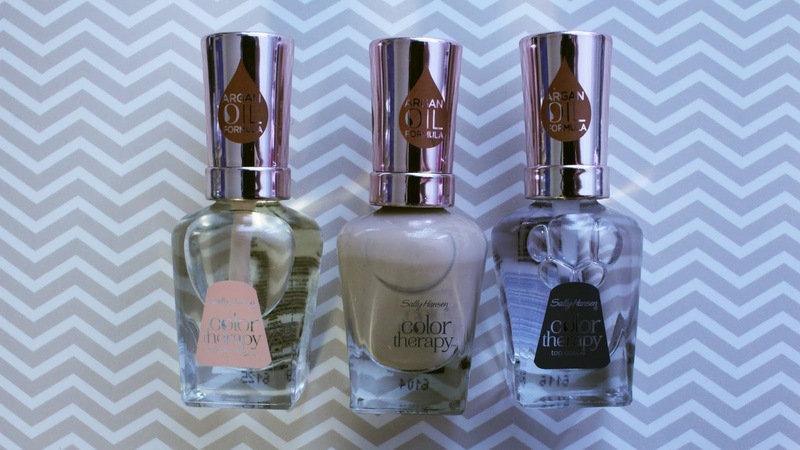 Here we have three pieces from the new Sally Hansen line of Color Therapy. The line has argan oil infused into it which I really appreciate! My nails are always really brittle and bend super easily so I love that its in there. 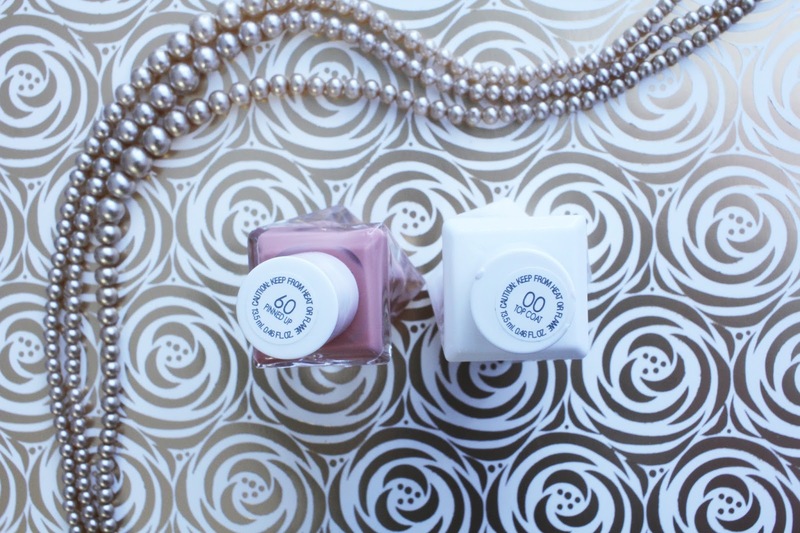 Might as well be helping your nails while looking fabulous! Although it does say you will have 10 days of fade-proof and chip-resistant wear, unfortunately that wasn't the case for me. I'm not sure if the polish chips so easily because my nails are so flexible or what. I definitely will be using the nail and cuticle oil though! Let me know if you're interested in picking up either of these polishes and trying them out!